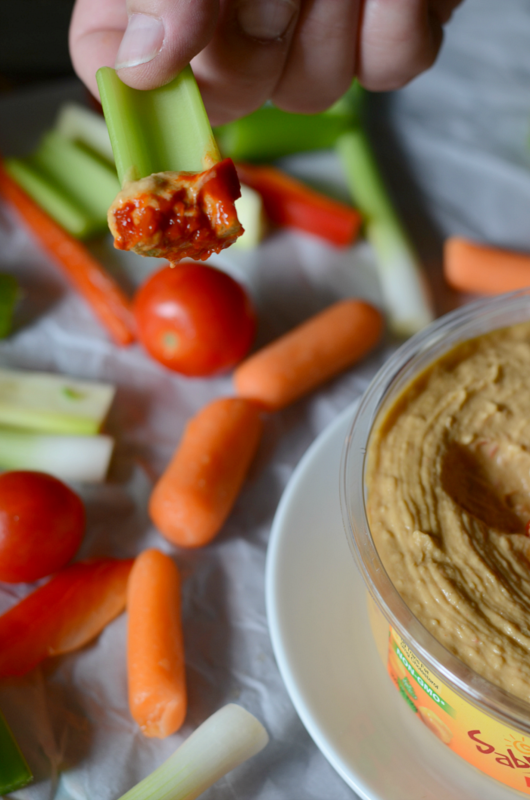 One of our favorite snacks just got better! 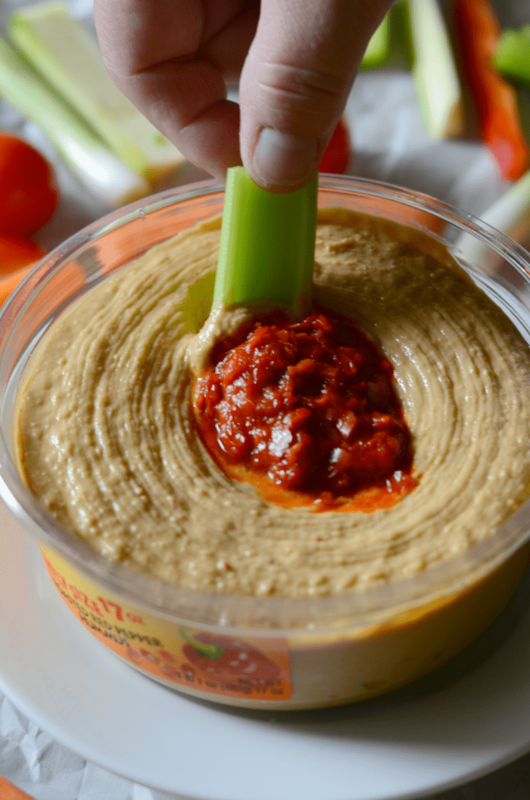 I want to thank Sabra Hummus for sponsoring today’s post! All opinions are my own. Hey there! Do you snack at your house? The Grant house is full of snackers! It was something I didn’t really realize until the kids got out of school. All of sudden the pantry was being raided every two hours. Granola bars, fruit snacks, crackers. My kids would run to the snack bin, grab something and I swear run right back to it for something else. And if you are parent of a child you know what I’m talking about. Snacking like they never eat. Snacking like lunch wasn’t 20 minutes ago. Snacking the day away! I do have to say that we normally keep pretty good snacks in the snack bin at the Grant house. And when I say good I mean semi-healthy-ish with as little processed ingredients as possible. Because this momma has been trying for a few years to clean up the food we eat. And no, we are not perfect when it comes to what we eat. We still go out to eat. We still have ice cream. And not the “better for you kind”. But we do make a conscience effort to try and buy foods with little to no processed ingredients… with the occasional splurge item. So when I saw at Wal-Mart that Sabra Hummus now has a big bold “NO GMO” label on their packaging I squealed a little bit. I had purchased Sabra before but had read that they used genetically modified ingredients in their products. I stopped buying it but always looked longingly at the hummus when I went to the grocery store. I may have done a little happy dance when I saw the new label on the package. Plus, they come in a FAMILY SIZE at Wal-Mart. Which means it will help fill up my snack happy kids this summer! 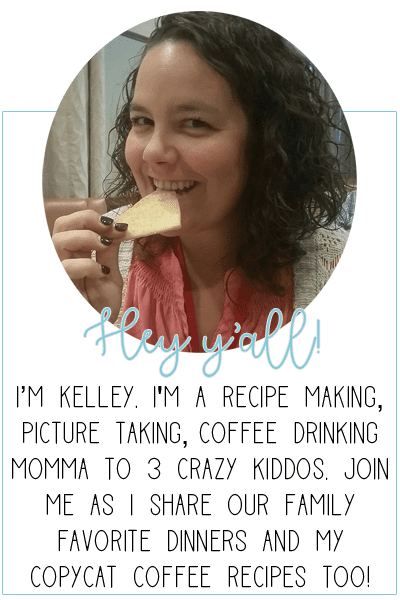 And they can use fresh vegetables as dippers! And it’s good for them! And they don’t need to know that! 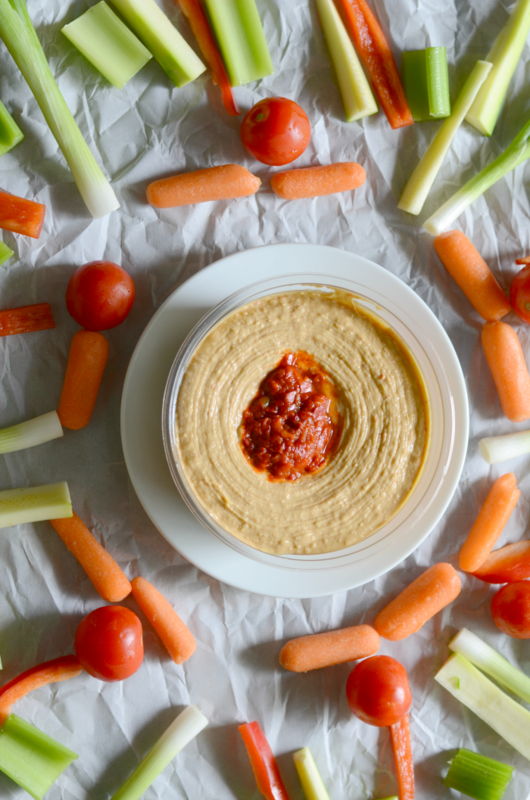 Basically, we will be living off hummus and veggies all summer long. 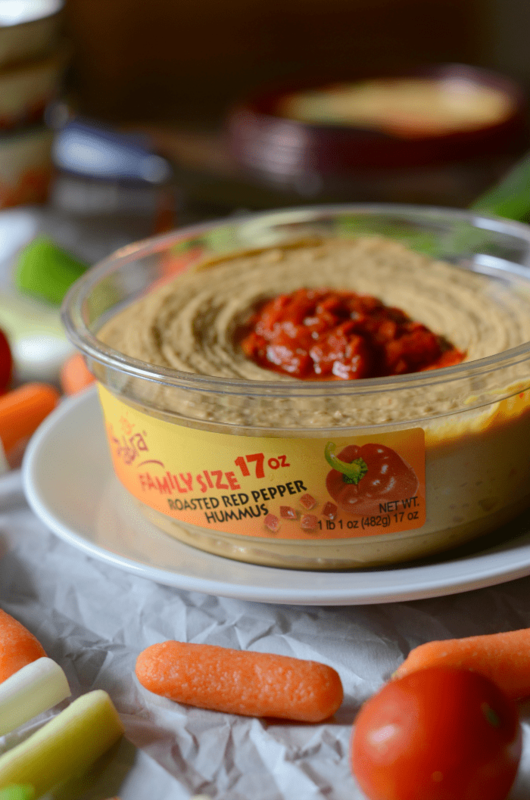 And if a giant sized tub of hummus wasn’t enough, Sabra is hosting a Dip into Summer giveaway! You have the chance to win a grill, cover and utensil set. You can ENTER HERE to win! Good luck!